Hi there!! This is Candace from Candi O. 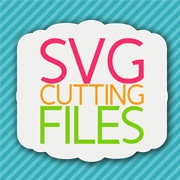 Designs and it's my day over at SVG Cutting Files! 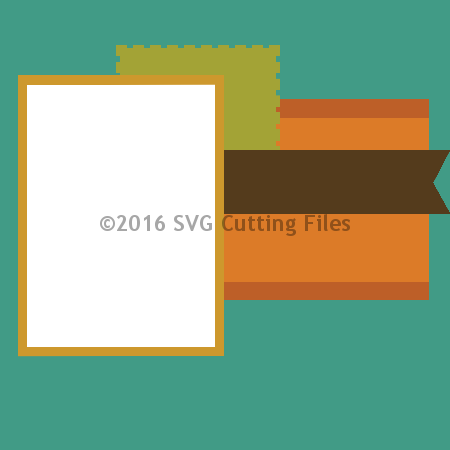 I was inspired by the paper collection ~ Souper Celebration by JilliBean Soup to create a layout. 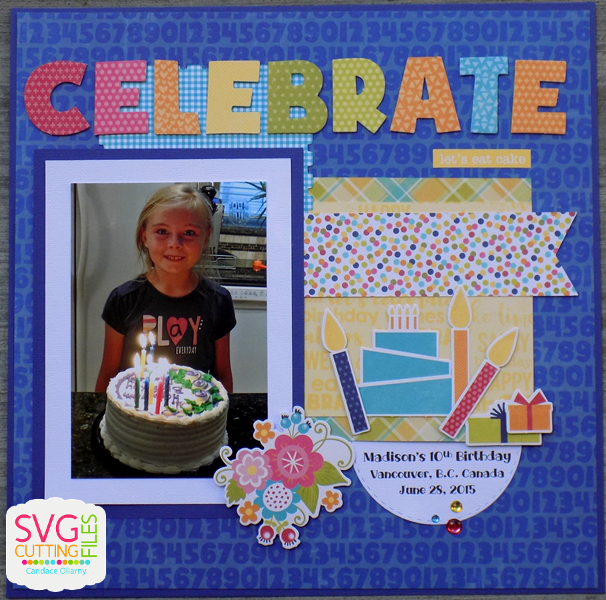 I used Page Sketch 6 which made this layout super easy to make!! Love the Page Sketches!! 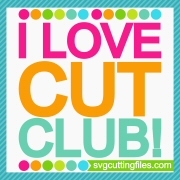 Which font did you use for the lettering?